What is Heritage and Conservation Joinery? Wood is a naturally beautiful and adds character and warmth. Wood is also durable, and a good quality wood product should, with a little care and maintenance, last a lifetime. Woodworking techniques have been used for thousands of years across the world, and there are plenty of examples of historically important original and refurbished joinery that can be found in Britain. Many historic houses still have their original wood windows and floors and there are surviving wooden doors, stairs and pieces of architectural joinery which have been manufactured hundreds of years ago. The words Heritage and Conservation are associated widely with historical elements over a wide range of sectors, products and materials. 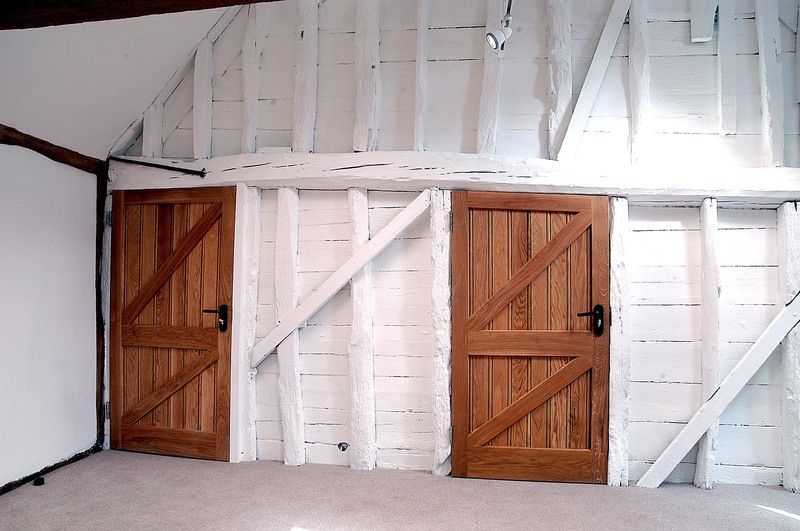 The phrase Heritage Joinery refers to joinery that is used in Listed Buildings. Listed buildings are recorded on the National Heritage List and are classified into grades to identify their historic or architectural importance. 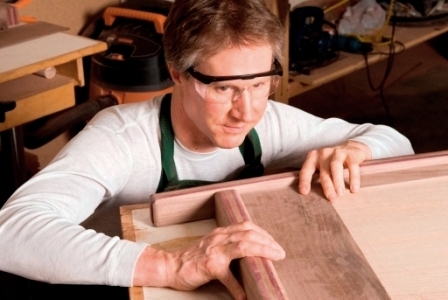 The phrase Conservation Joinery refers to joinery that is found in Conservation Areas. Conservation Areas are those that are designated (usually by the Local Authority) to protect whole areas that have special historical or architectural interest and includes the buildings within this area. There are over 10,000 Conservation Areas in the UK. Focusing on the associated subjects for this area, the aim of the BWF Heritage and Conservation group is for BWF members to come together and share experience, knowledge and best practice. Ultimately we want to develop a range of resources that would aid both members and their customers when undertaking upgrade or replacement of joinery in this sector. Further investigation also prompted us to research surrounding issues including training and specialist skills, regulations and guidance, the role of the joiner and other stakeholders in the process. Attendees have an opportunity to discuss relevant technical topics such as the use of narrow cavity insulated glazing units, a product that is closely associated and used in listed or conservation area buildings. 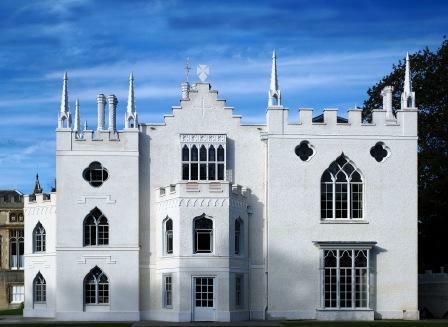 Members can contact the BWF Technical Team (0844 209 2610, hannah.mansell@bwf.org.uk) to discuss any specific technical queries relating to this sector or confirm details of the next Heritage and Conservation Group Meeting.